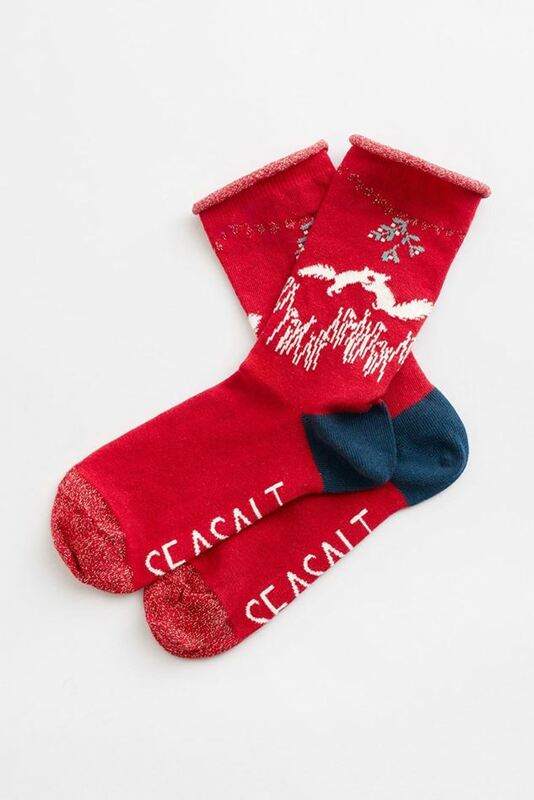 Add a touch of sparkle with Seasalt's Festive Feet Socks. Add a touch of sparkle with Seasalt's Festive Feet Socks. Made from soft organic cotton with lurex tops and toes, these fun socks are just the thing to get you into the spirit of the season. They've given them rolled edge tops for extra comfort, contrasting colour heels and Seasalt branding on the soles. A great stocking filler, or a little festive treat. 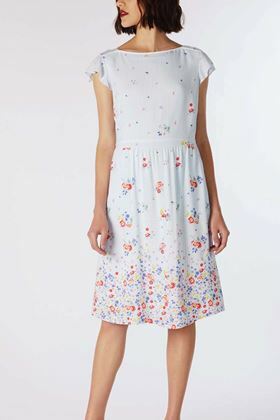 This beautiful design of this dress perfectly complements the pretty floral-and-stripe Pickering Posy print.